Det. 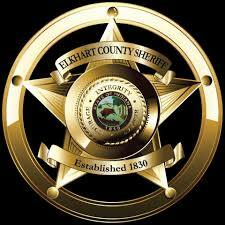 Ray Caples of the Elkhart County Sheriff Department will share some ways for you to avoid scams. 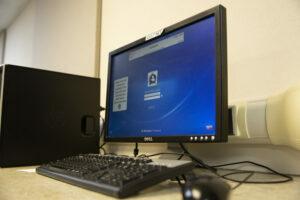 Whether it’s your grandchild’s bail money or that email that seems like a good offer, we’ll help keep you safe. 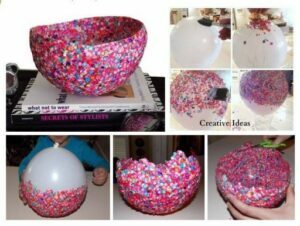 Make this easy DIY confetti balloon bowl. 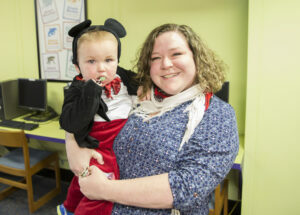 It can be built to hold candy, jewelry, keys or other small items. Each month features a new building challenge, and creations will be put on display.